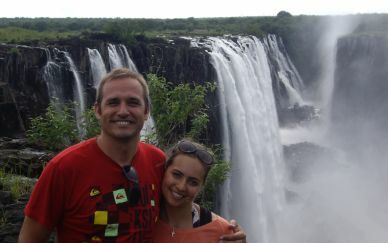 Modern, elegant Tengile sits in wild Big 5 country but its air-conditioned suites have their own lap pool & Wi-Fi access. 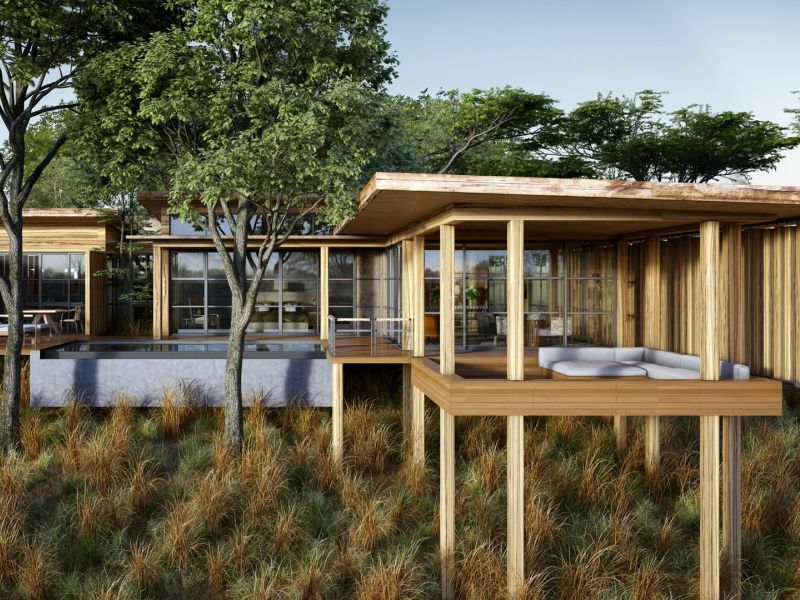 With a name that translates from the local language as ‘Tranquil’, this modern, clean-lined lodge sits on a bend on the Sand River in the private Sabi Sands Reserve. With only nine chalets on offer and with a minimum age of 12 required for children, this is an accommodation aimed more at discerning travellers and honeymooners but there are two inter-leading suites available for a family safari with older children. 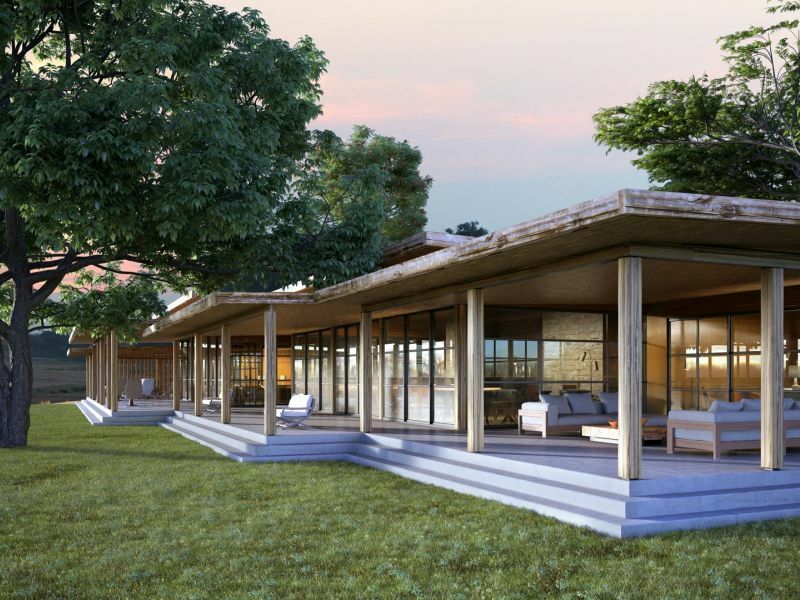 Newly established and just a short drive from Skukuza Airstrip in the Kruger Park, Tangile River Lodge places a light footprint on the landscape and has an elegant and contemporary feel. The thatched suites are well furnished and come complete with their own lap pool and outdoor lounge as well as complimentary Wi-Fi. Dining is of the usual high Sabi standard and the lodge features a gym for guests to use in between safari activities as well as a massage service at additional cost. With lovely views at almost every turn, the lodge follows the curve of the river – usually dry but the backdrop to wildlife sightings from the comfort of camp. Drives in open-sided 4X4s are the main activity here – on the lookout for the classic sightings of lion, leopard, rhino, elephant and buffalo – but Tengile also offers the opportunity to explore on foot and in the company of your armed guide to take in the finer details. 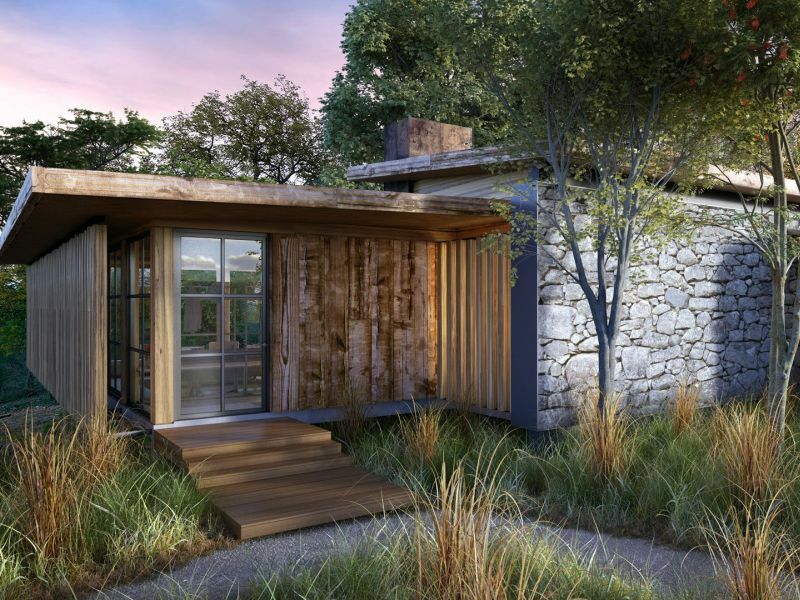 Constructed from sustainable, environmentally-friendly material, each of Tengile’s nine suites is raised above ground level to create the feeling that you are floating over the Sand River in front of you. Step inside the cool interior and you find a large bedroom area with lounge, complete with mini bar. The bathroom is en suite and features a bathtub as well as an indoor and outdoor shower. The suite is air-conditioned and both the Wi-Fi and laundry service are complimentary. Step outside onto a large wooden deck and you find a sunken outdoor lounge as well as a private lap pool – perfect for hot Sabi afternoons. Two of the suites at Tengile Lodge can be converted into a four-sleeper unit, ideal for families with teenagers who wish to be together at night. The main lodge is a graceful building with clean lines and shaded verandas. Inside you’ll find the main dining room and comfortable lounge and bar while outside there are large sofas set under shade, allowing you to relax while watching wildlife at the river below camp. Tengile River Lodge offers its guests the chance to relax or work out in between game drives. There is a gym as well as a massage area where – for an additional cost – you can choose from a range of relaxing and revitalising treatments. 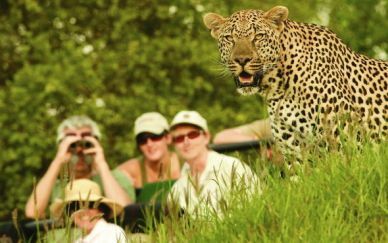 Tengile River Lodge sits in the Sabi Sands Private Reserve – prime Big 5 country and home to Africa’s other big animals – hippo, giraffe, cheetah, wild dog and the larger antelope such as kudu and sable. It is famously good for predator sightings and one of the few places you can almost count on seeing a leopard. The day begins with an early morning wake-up call and a light breakfast before departure at first light. This is when the more interesting animals are still on the move – last night’s hunters like wild cats and honey badgers – as well as lions, hyenas and leopards. You’ll explore in a specially-adapted 4X4 with open sides and high clearance – great for photography – and there’ll be an expert guide behind the wheel with a sharp-eyed tracker up front. Back at camp there is the chance to enjoy a late morning walk with your guide, a great way to view the smaller details such as animal tracks, insects and birds. After lunch and an afternoon rest, it is time for an afternoon game drive, more often than not ending with sunset drinks and a slow drive back to camp with a spotlight in search of nocturnal animals.